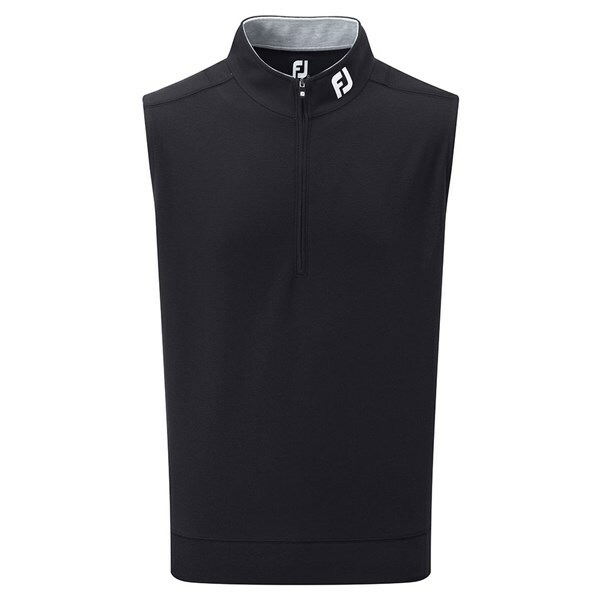 The Spun Poly Chill-Out Vest from FootJoy will provide your body with the perfect thermal insulation while playing on those chilly days. The fabric that FJ have used is ultra thin and made from a sun polyester, this is what will keep you not only warm but prevent you from having to wear extra layers so that your swing does not unrestricted. 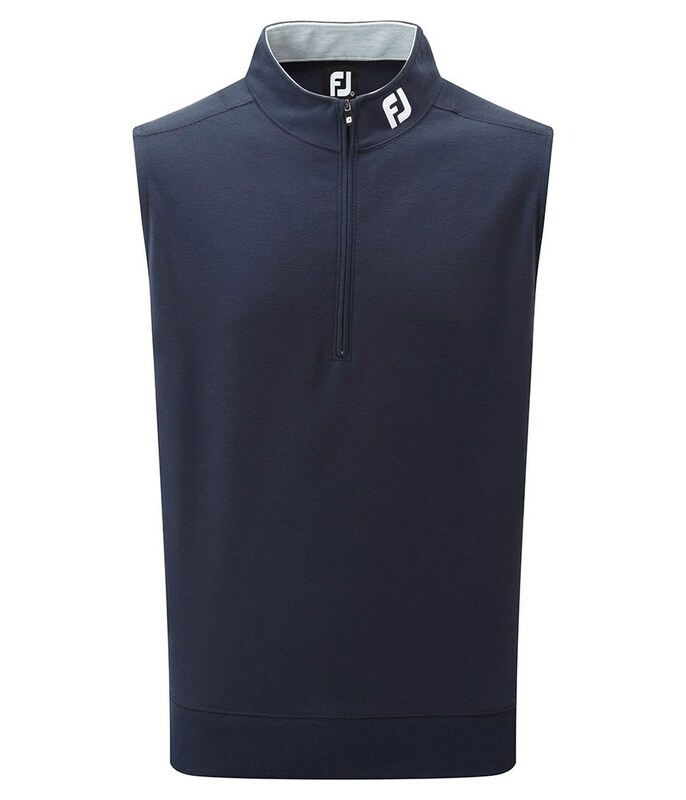 FJ have made this sleeveless vest with a half-zip for extra comfort, it also has a mock neck design that will help keep the warmth in. 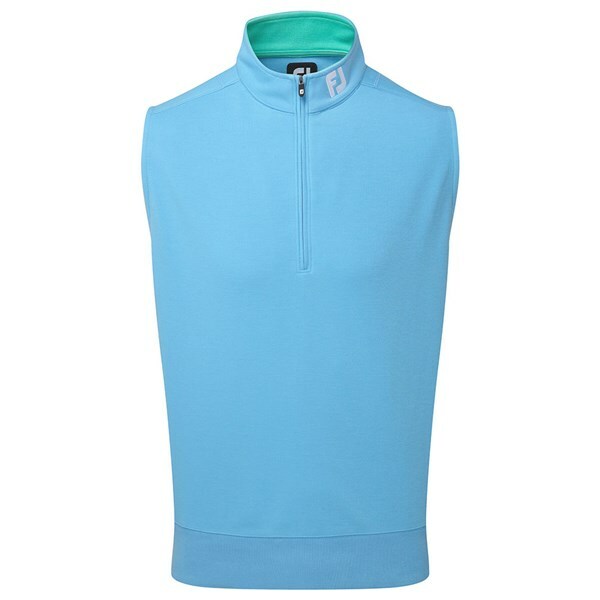 Easy Care - Will help the shirt remain wrinkle-free while being worn as well as stop the fabric from shrinking and losing it shape during the washing process. 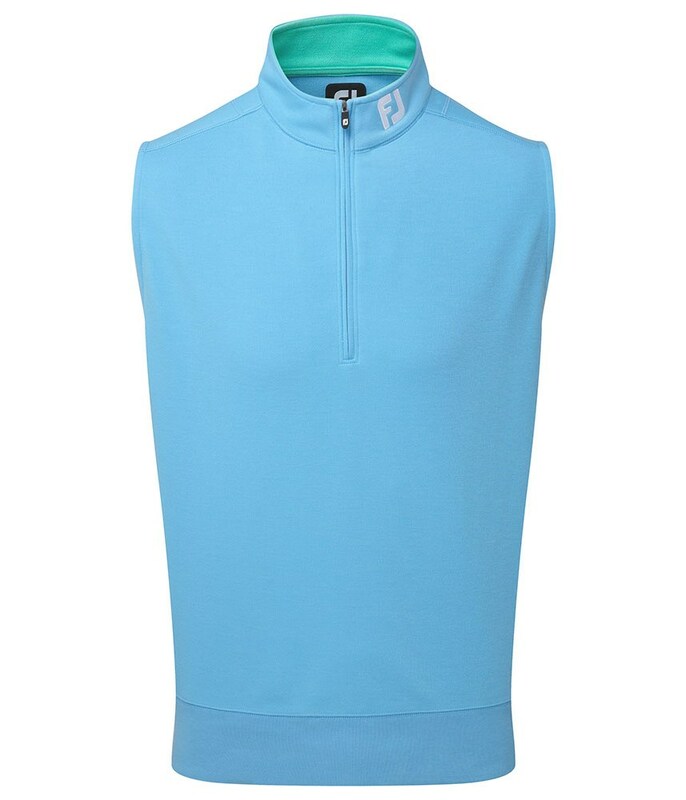 Anti-Microbial Finish - Will ensure you stay as fresh finishing your round as you were when you put the shirt on in the morning.